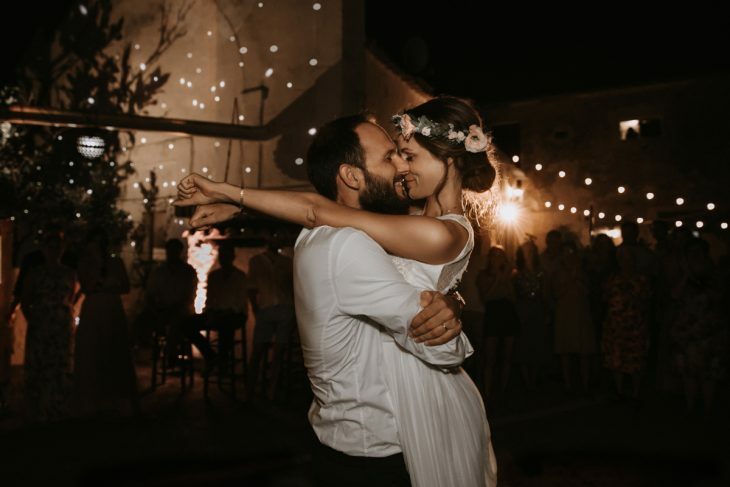 ... because with our wedding photos and -movies we document stories about love, togetherness and real emotions in a very special and emotional way for generations to come. Are you looking for authentic, emotional and natural wedding photos and -movies? We are Vicky & Babak - We document weddings all over the world as a team or individually and can't wait to tell YOUR story. Check out if we're the perfect match and shoot us an E-mail to start our adventure today! Grab yourself a big cup of coffee, relax and have fun browsing through my current wedding stories. If you’re also interested in a photo- & video combination, please find some video examples here. 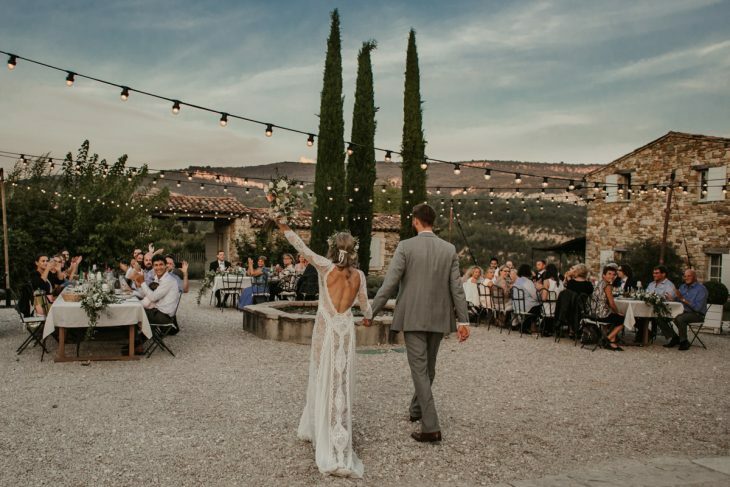 A late summer boho-inspired wedding in the Provence - We fell in love with this unmistakable charm that makes this region so special and unique. As a destination wedding photographer Europe, my only goal is to tell a genuine and touching story of your big day and to portrait you just as you are and like only your beloved ones get to know you. It’s a story about YOU and your individual definition of love. Decoration, group-photos, make-up- and ringshots are part of it, but that’s actually not what it’s all about. 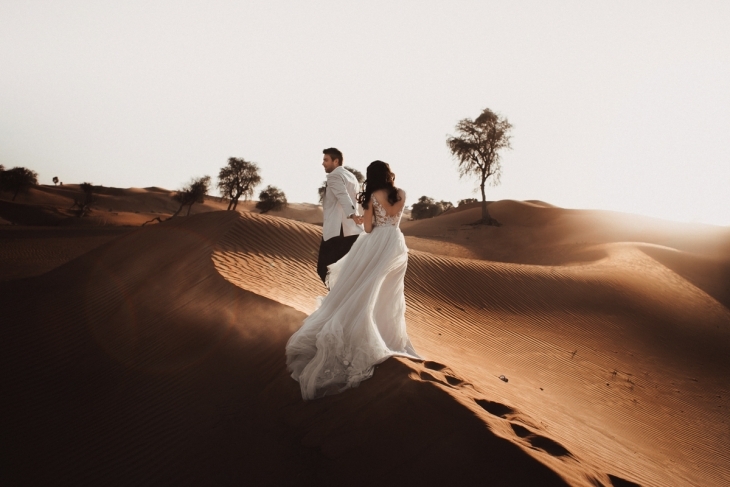 It’s about documenting a wedding in the purest and most honest way and about converting all those memorable and meaningful moments instead of searching for the perfect bridal portrait or the standard group shots. 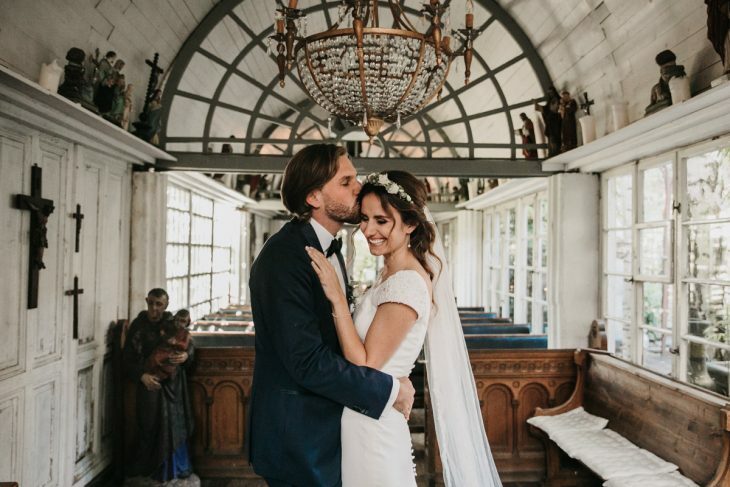 As a destination wedding videographer Europe my husband creates emotional wedding films by capturing you guys and the spirit of your big day in a very unique and narrative way. He perfectly understands to create an individual story in harmony with music and sound from this. 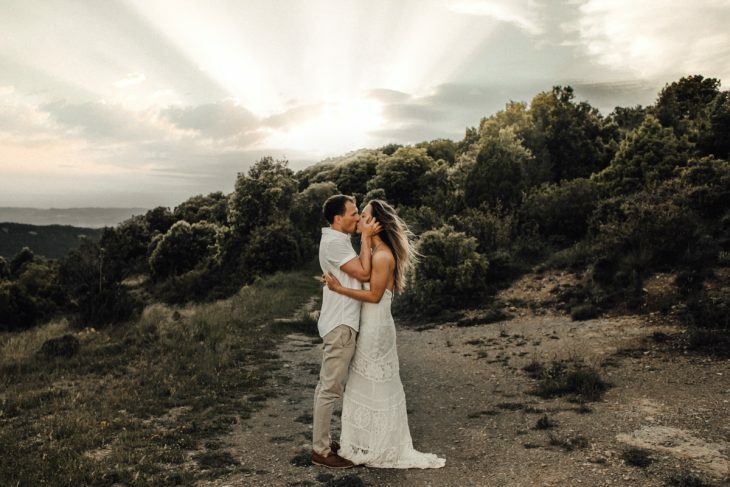 Together we work as a weddingphoto-/weddingvideo-team and love to travel the world, go on new adventures and meet interesting and inspiring people! We follow you wherever you decided to say YES to each other, so if you think we’re the perfect match, please shoot us an E-Mail. Our bags are always packed! Since 2017, my husband and I work together as a photo- & video-team and create genuine and emotional wedding-documentations all over europe. We’re curious on your story and can’t wait to go on a new adventure together with you! Find a weddingfilm-first impression here and click here for more. We are wife and husband traveling the world together as a photo-/videoteam and are always curious about new adventures! 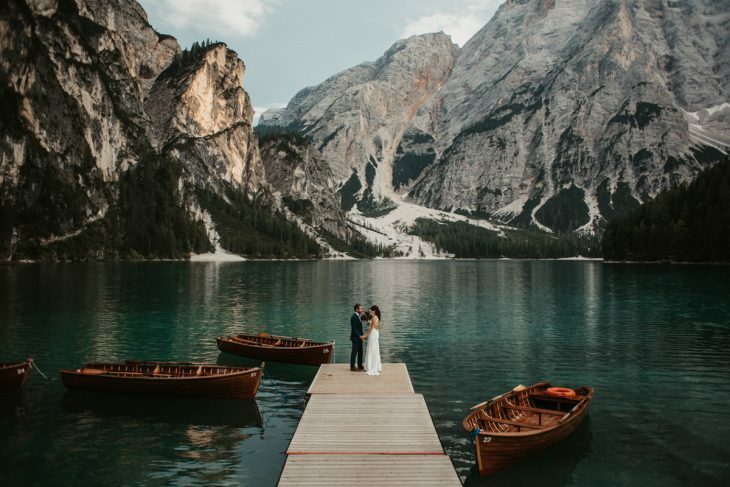 We would be delighted to be a part of your destination wedding, your elopement, or a couple session in Europe or beyond. If you figured out that you are in the same place just like us, shoot us an E-mail. We always have capacity for couple sessions and love to meet cool people.